Nationwide — Military veteran turned author, Thomas Barr Jr., has spent years working in the service of government. He has penned a book that portrays the urban settings of Miami in examination of corrupt practices among leaders in organizational operations. 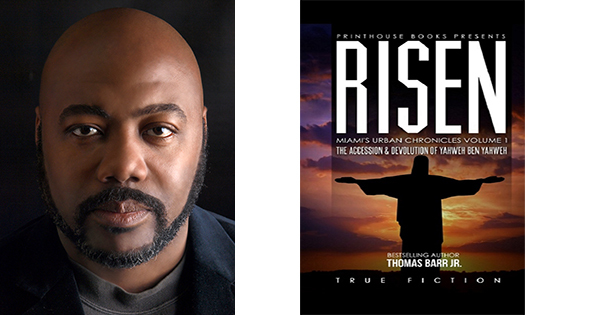 The book is entitled RISEN: The Accession and Devolution of Yahweh Ben Yahweh: Miami’s Urban Chronicles Volume I and is a biopic of the life of former Miami based mega-church leader Yahweh Ben Yahweh. The author based his main character on the tragic down fall of the former religious leader of the Yahweh nation, and wants to tell his story to others aspiring to understand corruption among leaders in organizations. 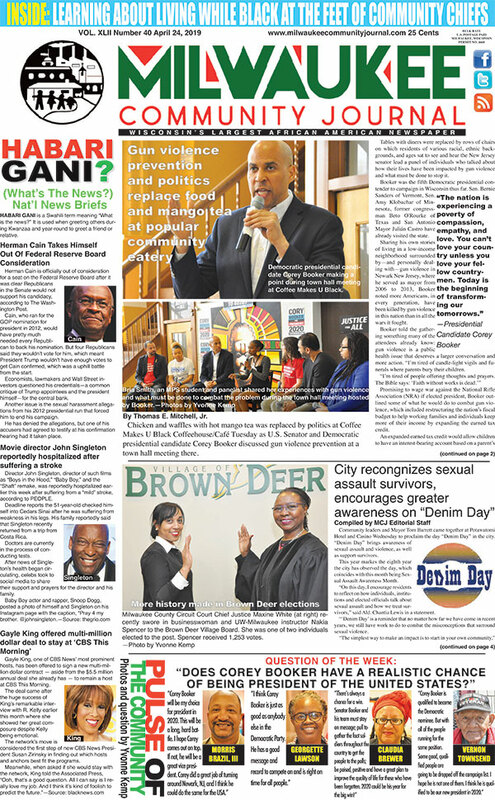 “The average citizen must recognize that they have a right to fair representation,” said the author. Follow Thomas on Twitter at @ThomasBarrJr, Instagram at @MiamiUrbanChronicles and www.Marsocial.com/groups/urban-chronicles. Filed Under: Latest News, Religion Tagged With: corruption, Miami, military veteran, Thomas Barr Jr.